I have been following The Lost Boys for a few years, and had become a fan of their stylish Brit Pop. 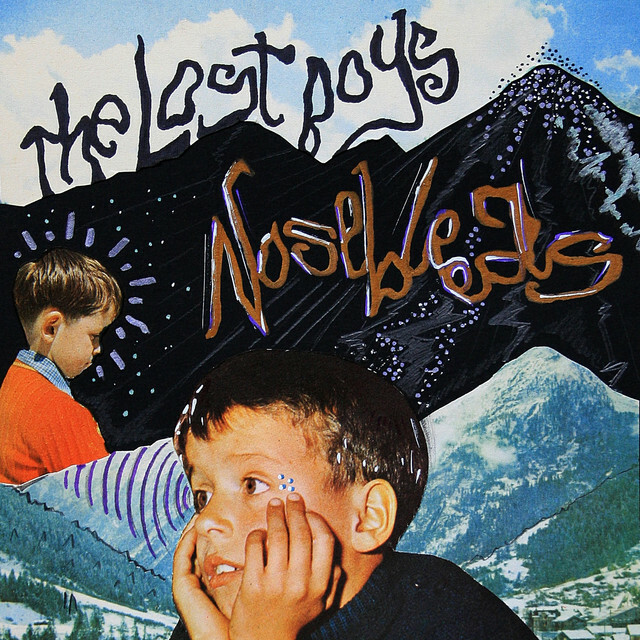 Their latest album, Nosebleeds, set for release on February 10/18, delivers an edgier, more artistic sound. The songs push limits and capture the imagination, while offering unforgettable melodies and wonderful harmonies. 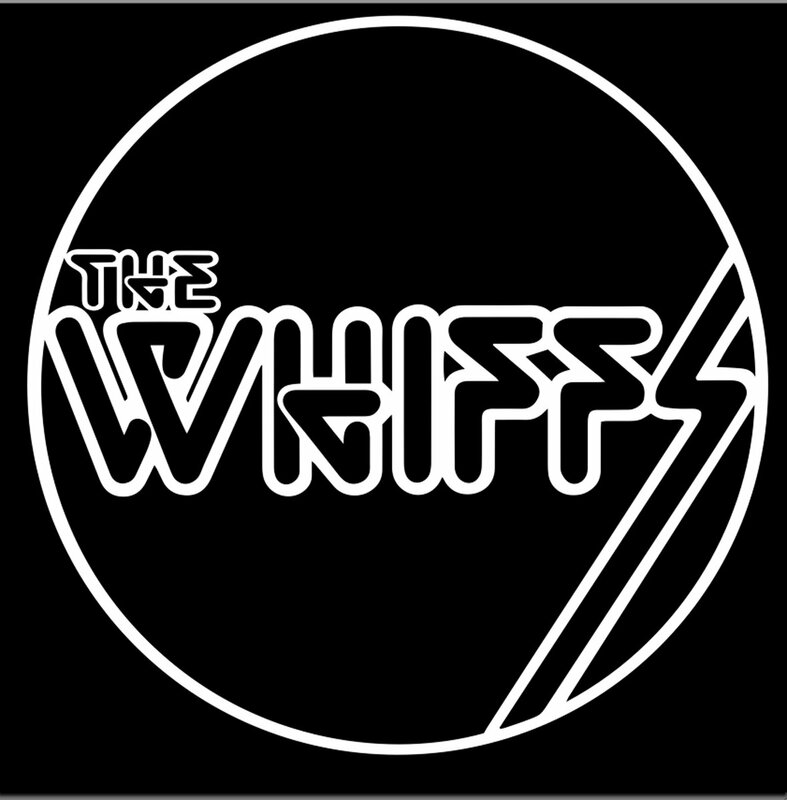 The album expresses the band’s growth as musicians and songwriters, as they embrace different styles and arrangements. There is a Dynamite Pop-Punk feel to the album, with some very cool guitar and vocal tracks. Nosebleeds opens with ‘Addicted”, a Pop-Punk treat with a wonderful melody, and ends with ‘Nervosa’, a strange and eerie trip with its accapella break and progressive themes. The changes are exciting, and the experience will take you places you didn’t expect to go. This is what happens when Brit-Pop develops attitude. If this was a painting, it would be a Dali. Definitely one for the collection. 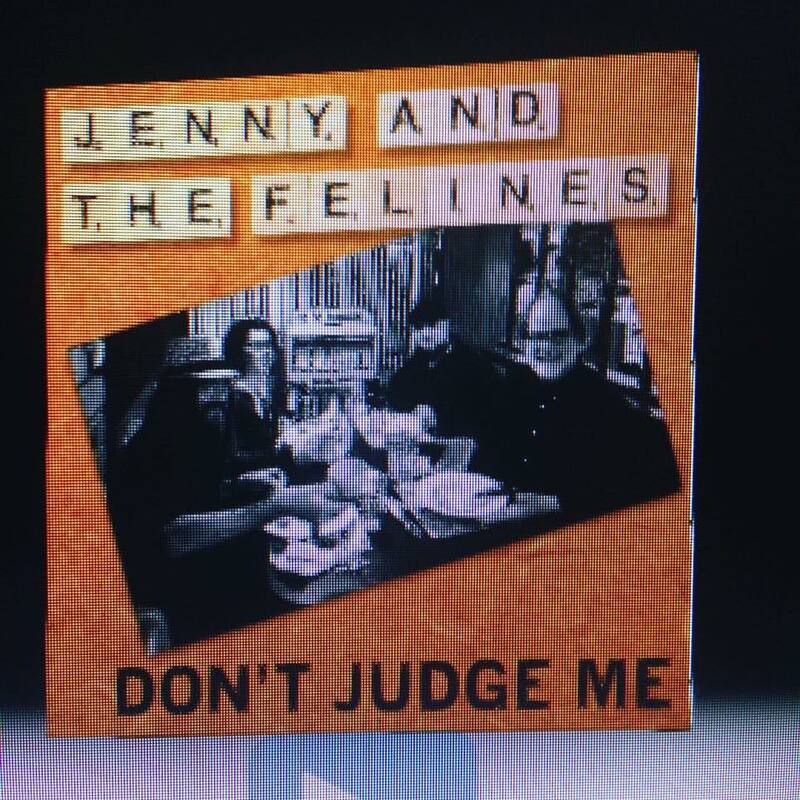 As a follow up to their 2013 album ‘Don’t Look Back‘, New Jersey’s Jenny & The Felines released the 9 track ‘Don’t Judge Me’ in March, 2017. 4 years in the making, and well worth the wait. 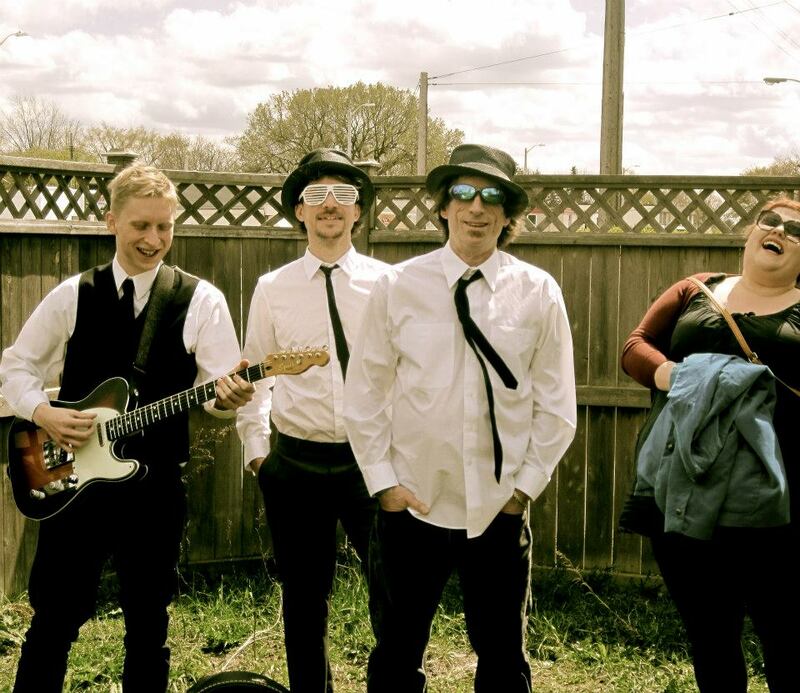 Backed by a new clowder of cats, the disc is filled with catchy pop melodies, and is significantly more guitar focused. 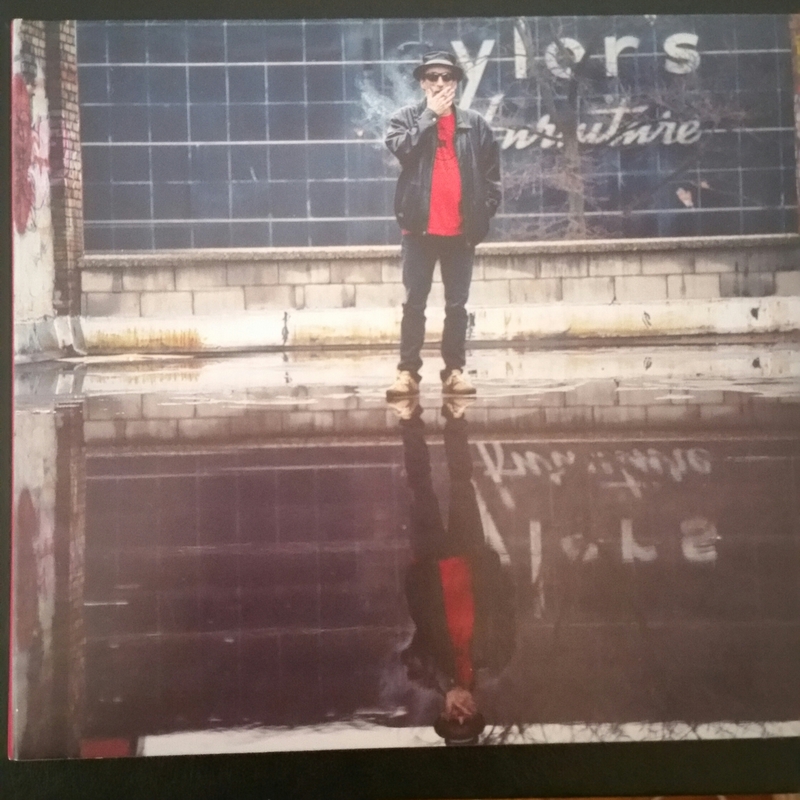 The songs are wonderfully written, encompassing influences from early 1960’s rock, country-blues, power pop, and rockabilly. 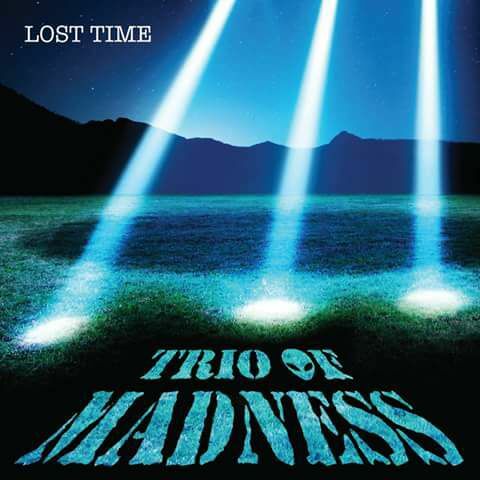 There are memorable hooks, sweet harmonies, great changes, and way cool riffs. The lyrics are brilliantly written, with no subject off limits, and I heard some incredible, yet subtle effects. Dynamite cat-pop! Get yourself invited to this feline fiesta, and pick up a copy. 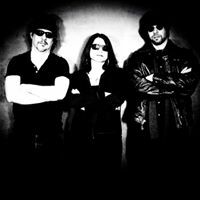 Favorite tracks: ‘Mrs. Pratt‘; ‘Jail Bird Johnny‘. 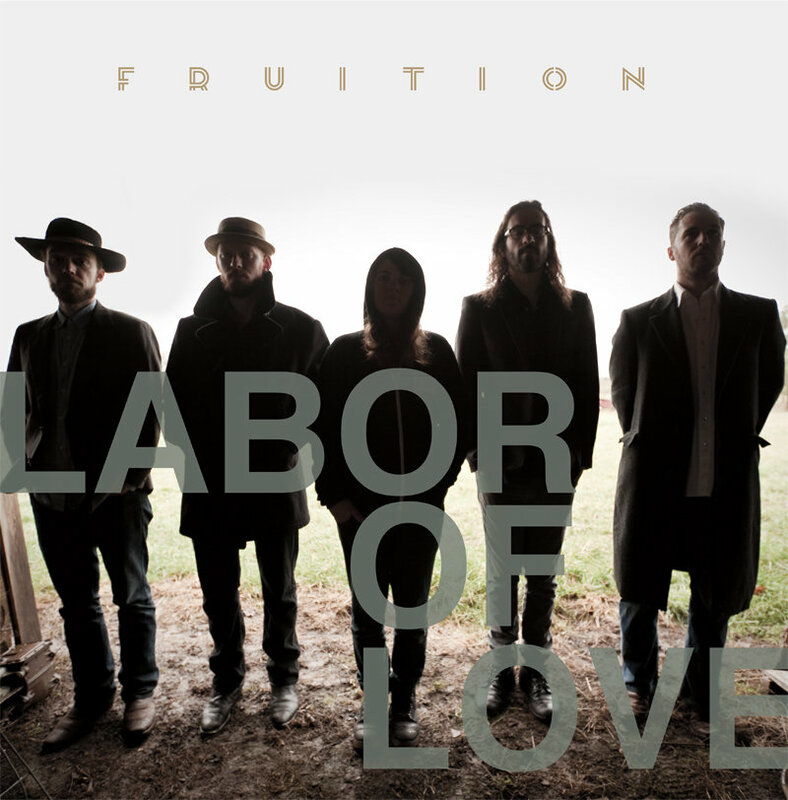 Fruition, based in Portland, Oregon, released their latest album, Labor Of Love, in April, 2016. 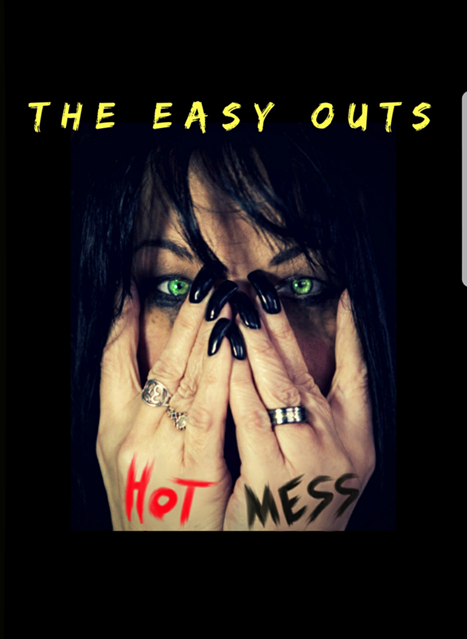 Filled with addictive melodies, insanely good 3 part harmonies, and catchy hooks, the songs are wonderfully inspiring, with infectious musical references to Reggae, and Louisiana Swamp Music. I heard mandolin, 12 string acoustic guitar, dobro, banjo, violin, cello, and some way cool organ. The varied instrumentation is exciting, and allows for some wonderfully creative arrangements. 10 tracks of roots-soul music at its best. Favorite tracks: ‘Labor Of Love‘, ‘Early Morning Wake Up‘, and ‘Death Comes Knocking‘. 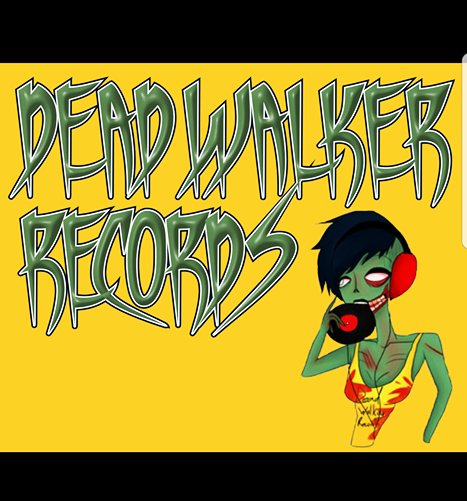 You can check it out for yourself on their bandcamp page, and then buy a few copies. Share it with friends & family. 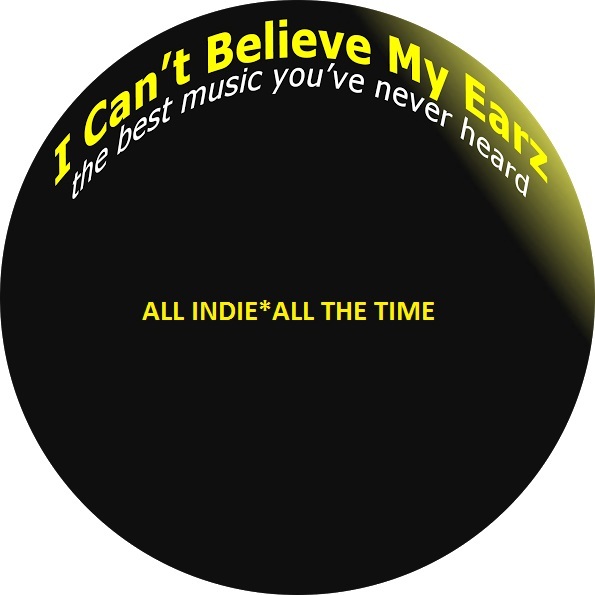 Definitely one to consider for I Can’t Believe My Earz Indie Album Of The Year, 2016.